Interested in learning French? Come join us at the Institut français ! 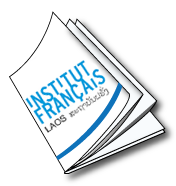 Since 1994, the Institut français is a reference center in the field of learning French in Laos. University students, State school teachers & students, & Lao civil servants get 50 % discount. 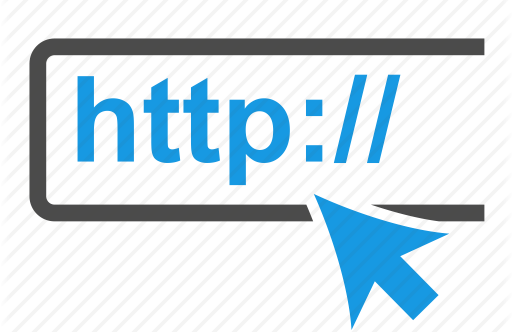 Reduced fees for registration in 2 courses.